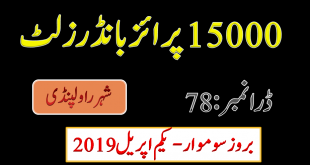 Karachi (Monday, December 11, 2017):- The directorate of National savings of Pakistan Govt, Premium Prize Bond Rs.40000 latest Draw No.03 was held today on 11th Dec, 2017 at Karachi city. 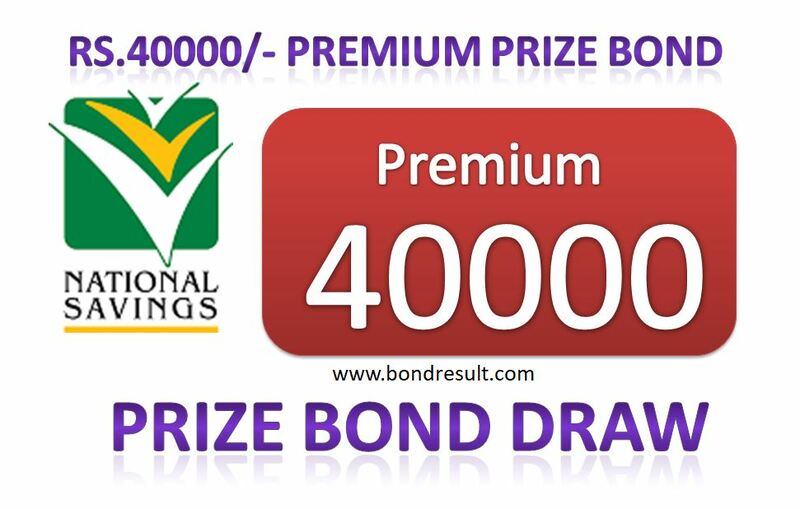 This is the second Prize bond draw till so for. 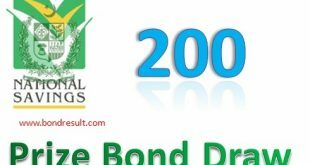 You can download this Premium Prize Bond Rs.40000 Draw No. 3rd full list result of 11th December 2017 online on bondresult.com here.